We specialize in cleaning area rugs including wool rugs. We will pick up and deliver your rugs at no extra charge. A wool woven rug can hold pounds of soil and grit before it begins to look dirty. These particulates are abrasive and will cause damage to the rugs fibers shorting the life and look of a once beautiful rug. Before professional rug cleaning, the soil needs to be removed. For small rugs this can be accomplished by simply shaking or beating. For larger rugs this can’t be done and instead requires vigorous vacuuming. Vacuuming can only remove so much and in some cases when rugs have been heavily soiled, stable rugs are then submerged in a solution to break up soils deep in the pile. 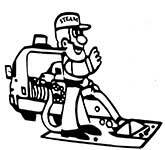 Once the majority of the soils are removed the professional rug cleaning process can begin. 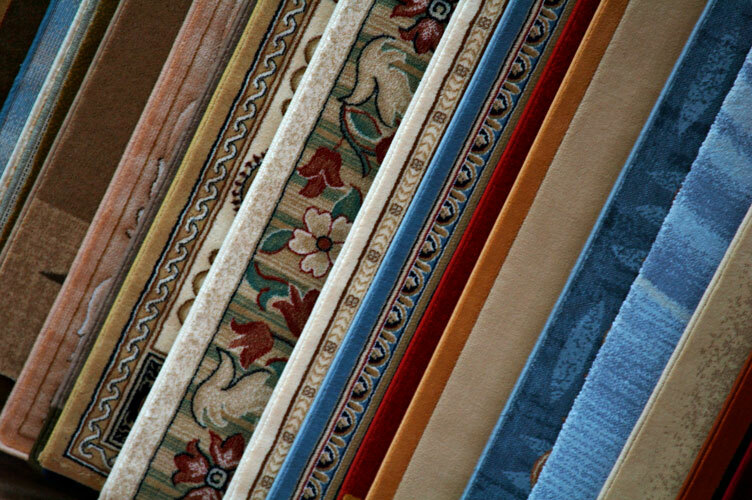 Each rug is unique, and following any necessary spot treatments or odor removal, rugs are cleaned by various washing techniques. We then thoroughly rinse out any residue left behind and then lay flat for drying to avoid any stretching or dimensional distortion. Using high velocity air movers and dehumidifiers to dry the rug as fast as possible. After drying is complete our Technicians will thoroughly inspect and groom the entire rug. Once satisfied we then roll the rugs onto cardboard tubes and wrap with plastic to protect against dust during delivery. We do full service pick up, deliver, and clean in shop. Also we can clean some rugs on location. Oriental rugs come in many unique styles and to say one cleaning method is best would be wrong. When it come to proper cleaning always use a professional that is certified. Call now for a Free over the phone estimate!